Thank you for your interest in volunteering in Lombard School District 44. We are pleased to see that you have an interest in helping to support our district, school and students. 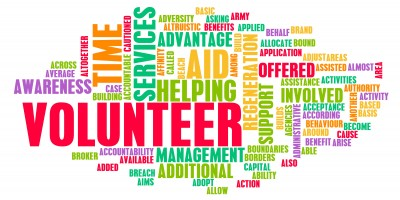 Volunteers are an essential part of the ways in which we are able to foster the connection between home and school and offer additional support to many of our students throughout the school year. Please click on the District 44 School Volunteer Handbook link below to download the handbook and complete the Volunteer Application Form. Completed forms are to be turned into the school.